Gun barrels are fabricated by drilling a very long hole in a cylinder of steel. As the drill travels through the steel it curves, being drawn left, right, up or down by slight changes in the density or grain of the steel. 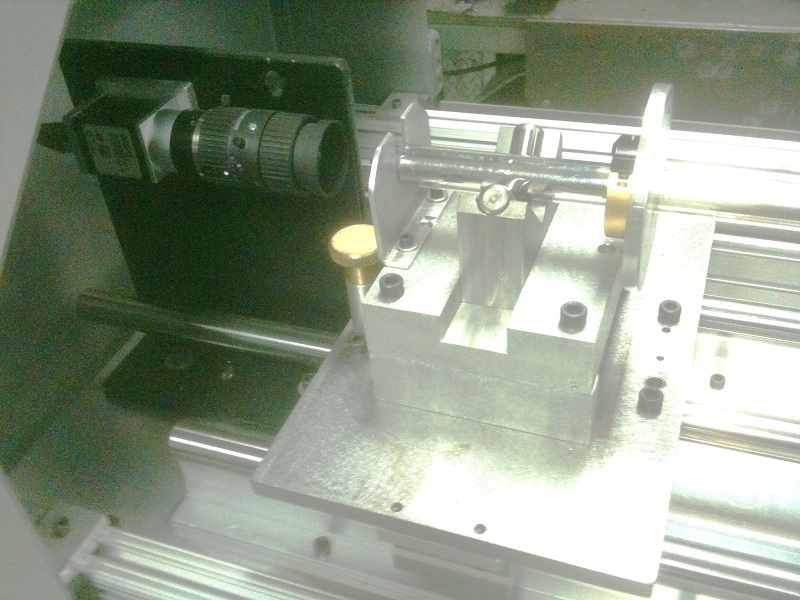 finally the drill exits the material either through the side of the rod or at the end. The path of the drill can be nearly straight, or it can have multiple 'S' curves. So long as the drill exits the far side of the material within a radius less than its diameter, the barrel is considered 'good'. The outside of the barrel is then ground, and material is removed so as to center both ends. Often the inside of the barrel is nowhere near straight. Until now, the gun industry has had no way to measure the straightness of a barrel's bore. A barrel whose bore has a significant curve will not shoot straight, and so rifles are tested on the range and categorized as to how straight they shoot. The best are sold at a premium. 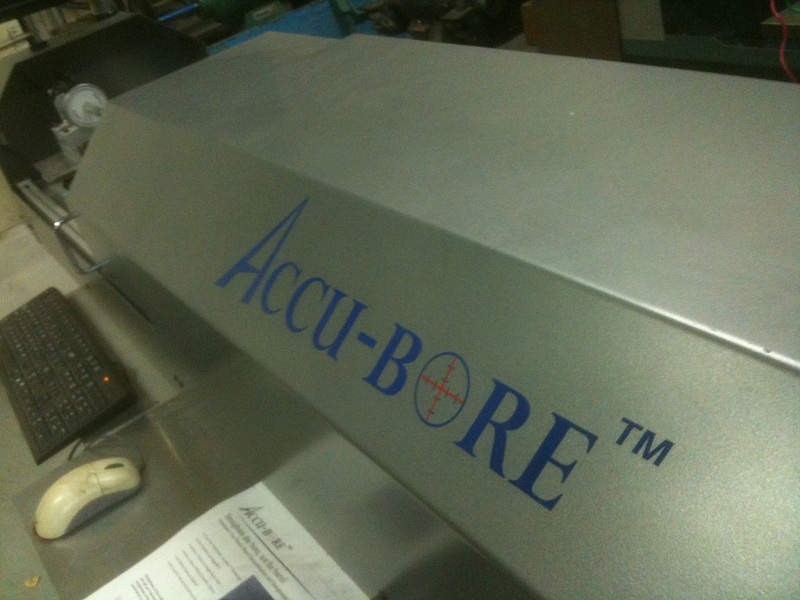 At GCA, we thought there should be a machine that can directly measure the straightness of a gun barrel. We used our knowledge of optics to design an build just such a machine. To measure the straightness of a barrel, place the barrel upon the carriage in the machine. Close the cover, then press the start button. The machine measures the straighness of the barrel to an accuracy much better than a thousandth of an inch off-axis. It then generates a plot to visualize the barrel's straigness.